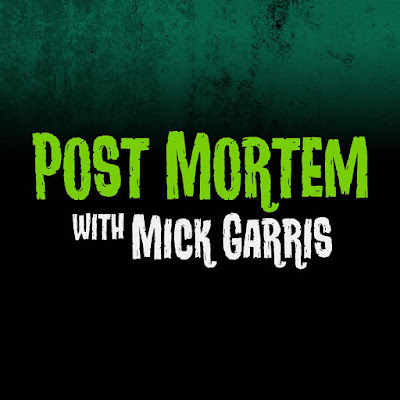 Raz's Midnight Macabre: Horror Podcasts: Where To Start? 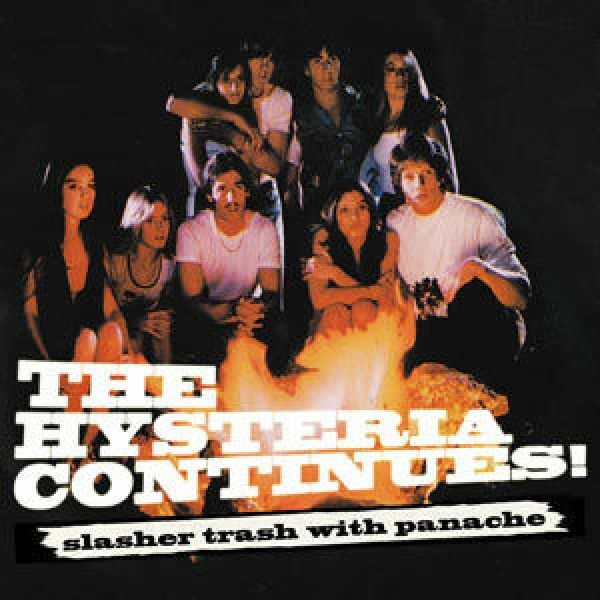 I've had a few people ask me lately if I listen to any Horror podcasts. 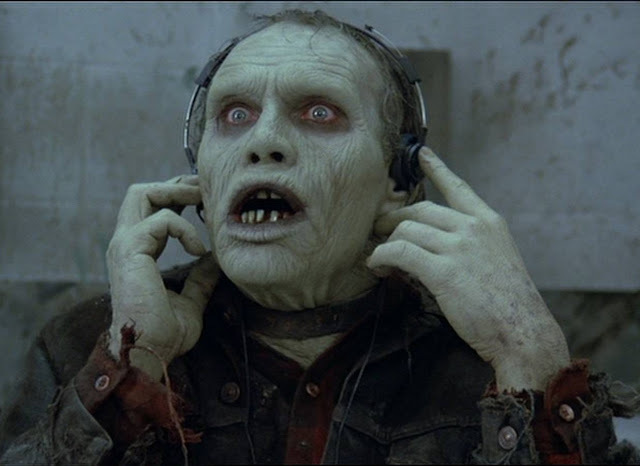 In all honesty I like to listen to a few, I also understand that it can be a bit overwhelming choosing where to start and wondering which ones are good or not. 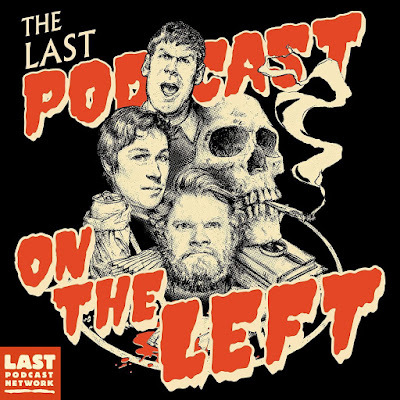 So I thought I'd list a few of my favourites for you who don't know where to start, I hope this whittles it down for you. 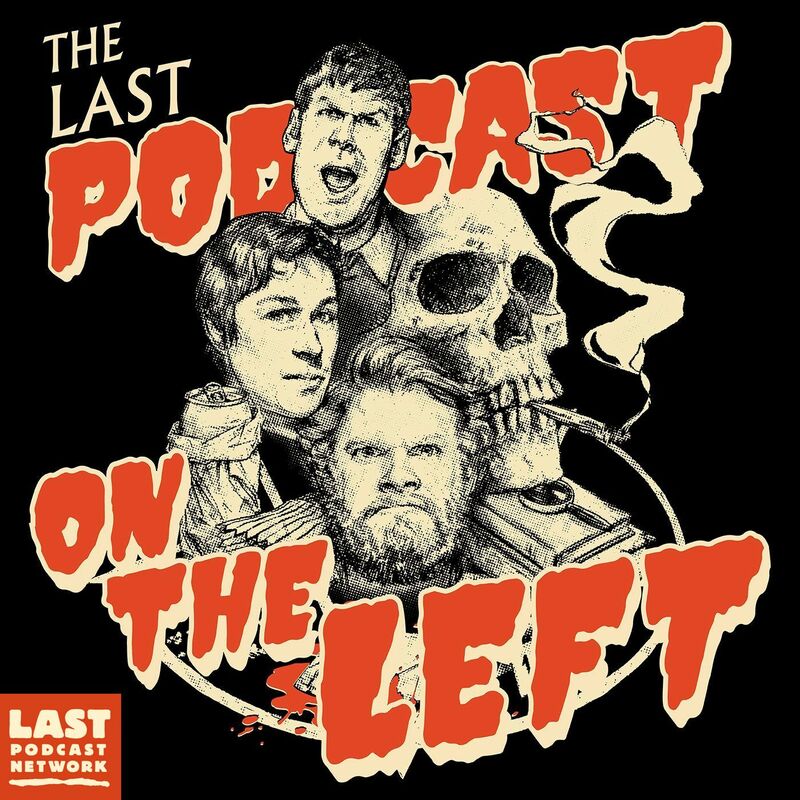 If you want to check any out he just click on the name of the podcast under the picture. 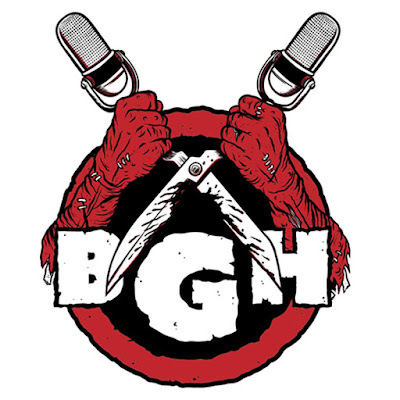 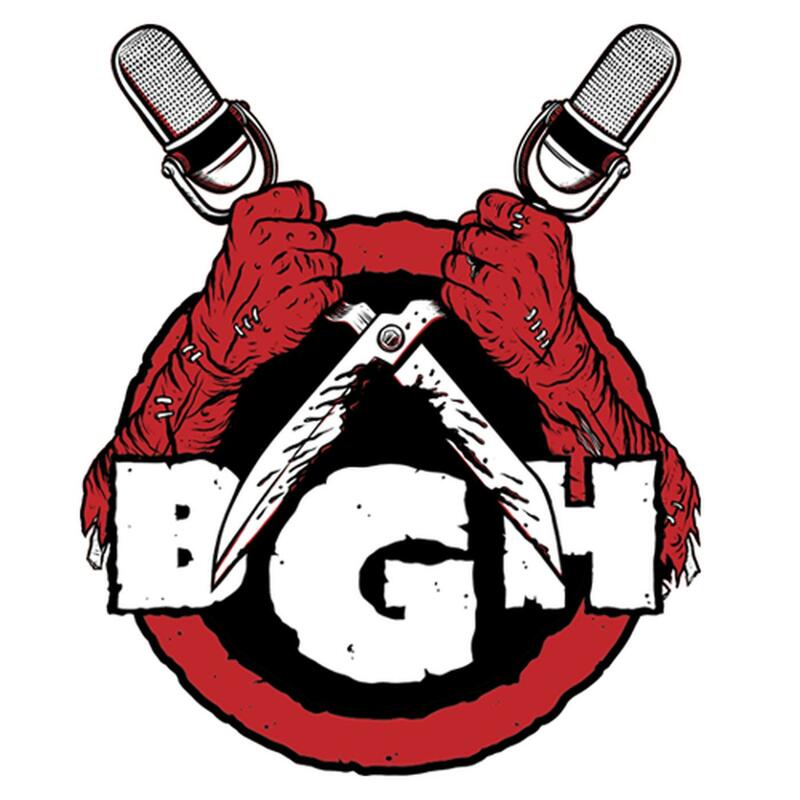 Filmmakers and Holliston co-stars Adam Green and Joe Lynch host this highly addictive weekly program that Entertainment Weekly hails as “one of the top 20 podcasts you should be listening to." 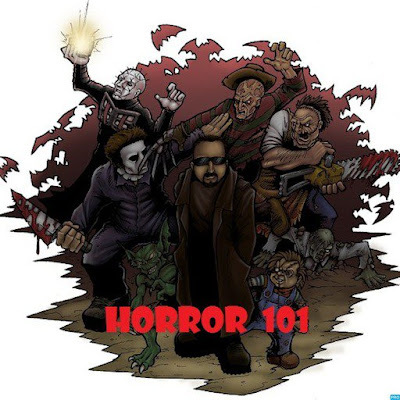 Whoever you are, wherever you are, I can promise you this, there's a horror movie out there that's JUST for you -- And we're gonna help you find it on Horror 101. 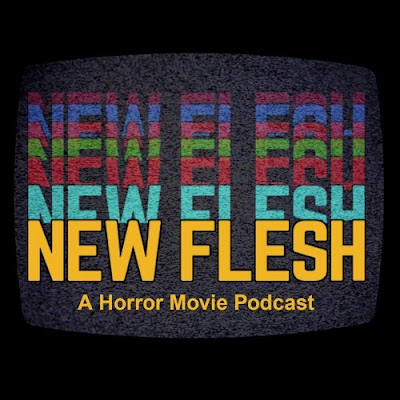 A bi-weekly look at the monster movies, TV shows, cult films, and horror stuff that keeps YOU up at night! 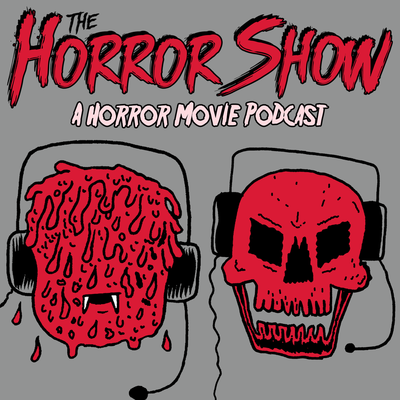 Shock Waves puts the focus on the latest horror films, retrospectives on classic titles and welcomes very special guests for all aspects of the industry to tackle a variety of topics and give listeners candid insight into how some of the best genre films are made. 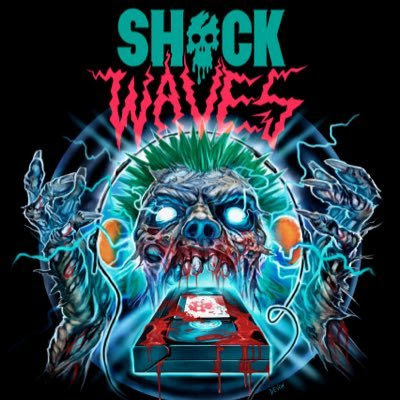 Shock Waves is here to quench your insatiable thirst for all things horror! 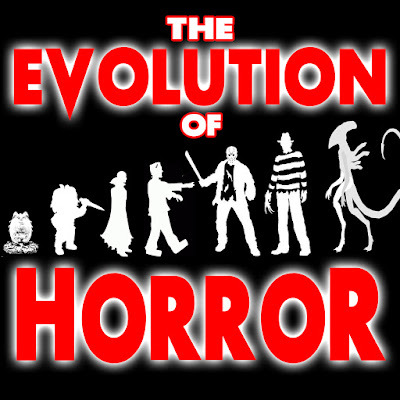 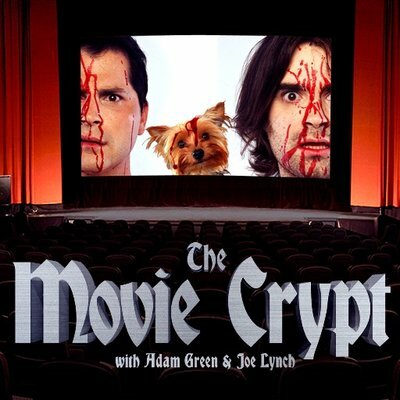 The Evolution of Horror is a movie discussion podcast that covers scary movies old and new, from Universal Monsters to Exploitation, from Hitchcock to Ti West. 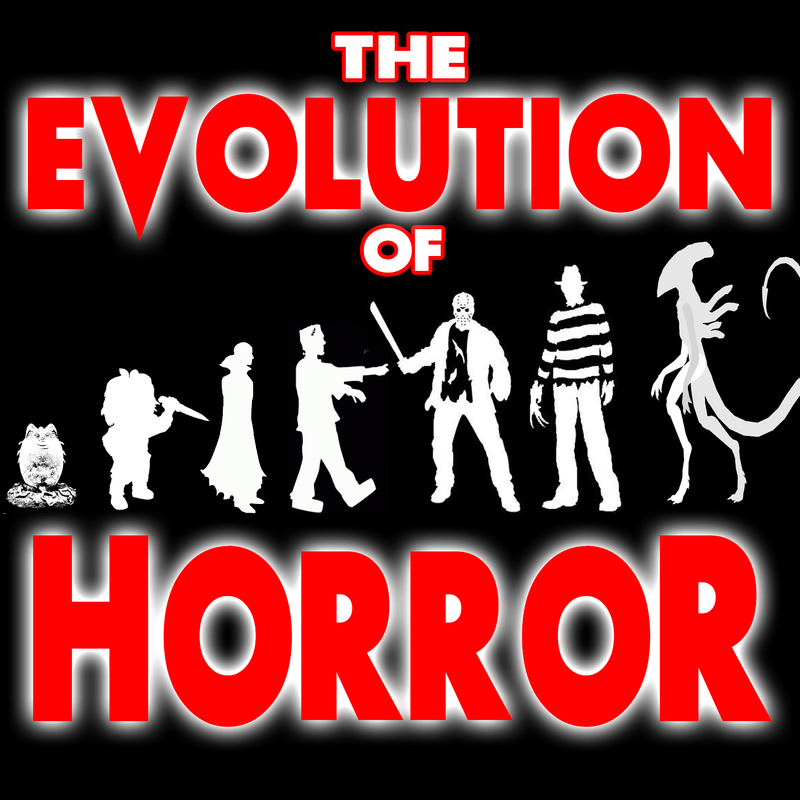 Mike the host will be joined by different guest hosts each week, and will be covering anything and everything horror related, be looking at the way horror films have changed and evolved over the last hundred years. Hosted By Brett Arnold and Joe Avella, we talk an even mix of current top horror movies to old scary classics from the 70s, 80s, 90s, and the 00s baby. 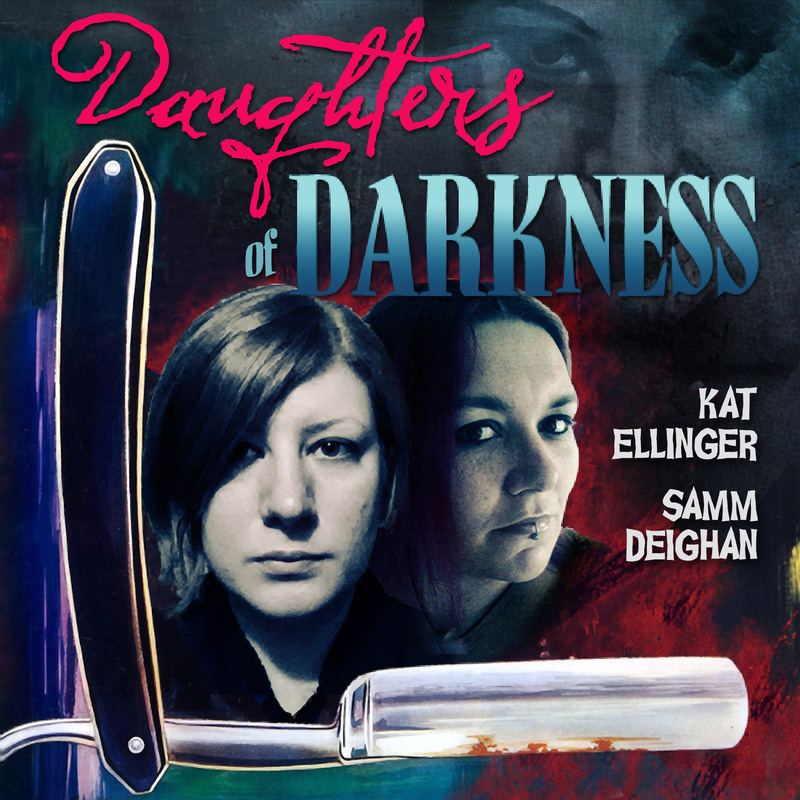 Daughters of Darkness explores the wide world of cult cinema, focusing on everything from extreme exploitation to horror, erotica, and renowned arthouse films. Do you have a favourite Horror podcast? 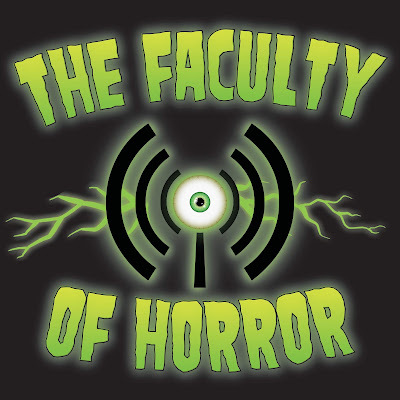 Even if it's on this list or not let us know your recommendations in the comments section below!